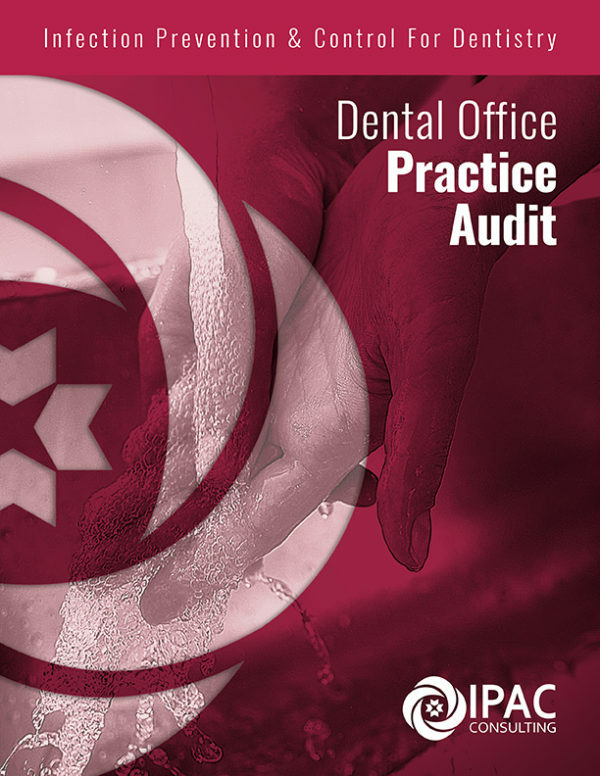 Practice Audits are an integral step for ensuring compliance. While the General Office Assessment and the Sterilization Centre Assessment offer the groundwork for knowledge and reprocessing area set-up, the actions of staff demonstrate an application of infection control principles and is a main component of a Public Health inspection. An IPAC Consultant will evaluate staff actions anonymously before, during, and after patient care; with a special focus on tasks such as hand-washing, using personal protective equipment appropriately, and proper cleaning and handling of equipment. Upon completion, you will understand any gaps through our in-depth written report and our customized action list that will be provided to you. In this 2-hour visit, a Certified Infection Control Consultant will review staff practice in the areas of hand hygiene, personal protective equipment use, and reprocessing procedures. Book online today and we will contact you within 24 hours to schedule your appointment.